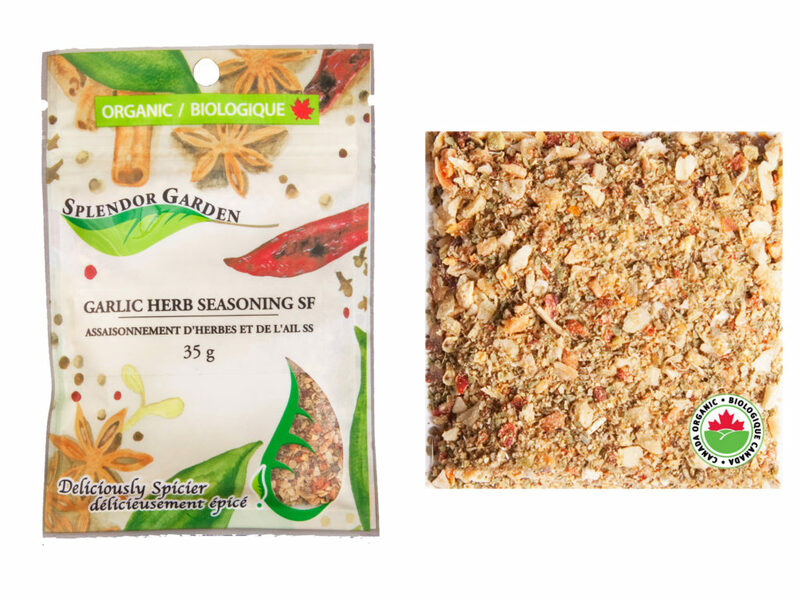 This Garlic Herb Seasoning is #saltfree, making it a great all-around seasoning. Sprinkle some on your chicken, vegetables, roasted potatoes or even use it as a salad topper! Blended to bring out the maximum curry aroma and flavour. Add to soups, sauces, salad dressings, and sautés. Usually when you have a recipe that calls for Garam Masala, it’s used as a rub, stirred into soups and sauces, and in a marinade. It pairs well with chicken, beef, pork, and veggies. Heat oven to 350ºF. Combine oats, oat flour, garam masala, baking soda, baking powder and salt in a medium bowl. Set aside. Beat butter and sugars in a large bowl with an electric mixer on medium speed until thoroughly mixed and creamy. Add eggs, one at a time, and beat until light and fluffy. Add vanilla. Stir in oat flour mixture until just combined. Stir in raisins. Using a tablespoon measuring spoon, scoop rounded balls of dough onto greased baking sheets. Flatten slightly. Bake until golden, 12 to 14 minutes. Cool on wire racks. 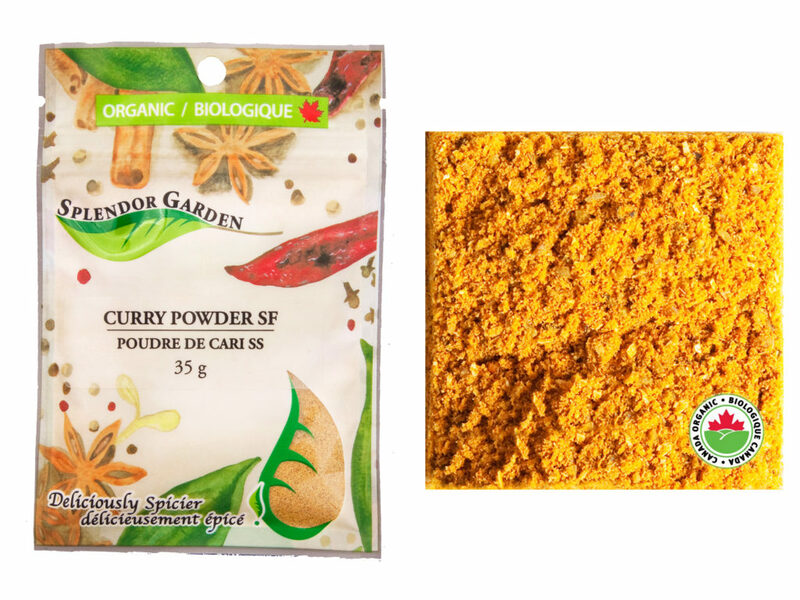 We are featuring our Organic Vegetable Seasoning as the Product of the Week. This all purpose vegetable seasoning enhances every vegetable from asparagus to zucchini. Use liberally on almost any thing from grilled veggies, potatoes, broccoli. It’s even great on rice! With summer dwindling away on us this week Organic BBQ Rub Seasoning is our product of the week. 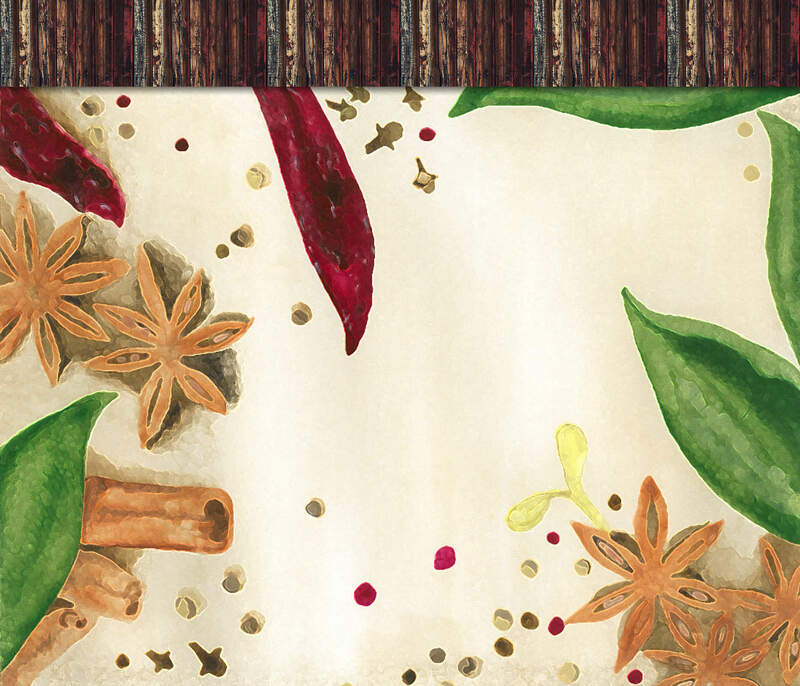 In our BBQ Rub the spices are nicely blended to bring out the flavor of your favorite grilled meats. 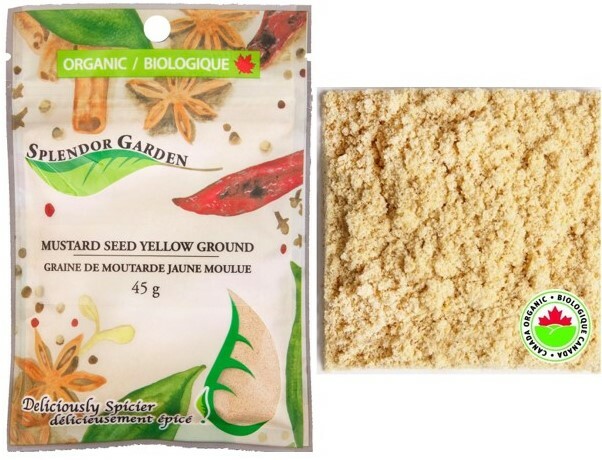 Today we have our second product of the week; Yellow Mustard Seed. It is a hot, pungent, slightly sweet spice. Use it in rubs, marinades, dressings, dips, glazes, sauces, and to complement beef, pork, fish, vegetables, and cheese. This week we have two products of the week. First up is Brown Mustard Seed. It gives us a nutty, fiery, and a hotter taste than the Yellow Mustard Seed. 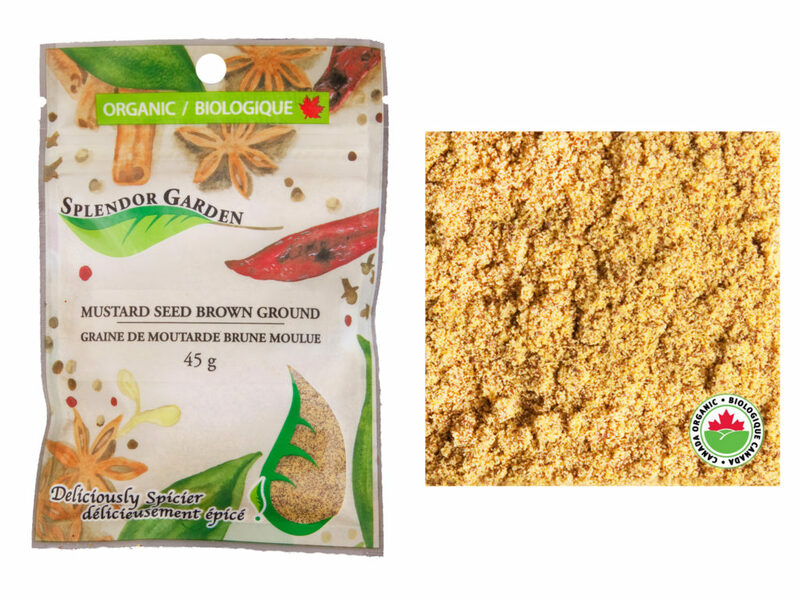 Brown Mustard Seeds are used widely in Indian cooking, especially Bengali and Southern Asian styles.